The end of the line. 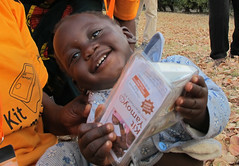 A child using the Kit Yamoyo in a remote village in Kalomo. Image credit: Claire Ward. It has taken 25 years from the birth of the idea in the late 80s – re-ignited in 2008 – to gather the support and the funding we needed to get an independently evaluated trial underway. So, this has to be our top achievement of all time so far and means that we are effectively ‘living a dream’. Given the time and emotional investment that Jane and I have made in the concept, it is crucial that the trial is independently evaluated. We are achieving this by handing the administration of this task over to UNICEF Zambia. 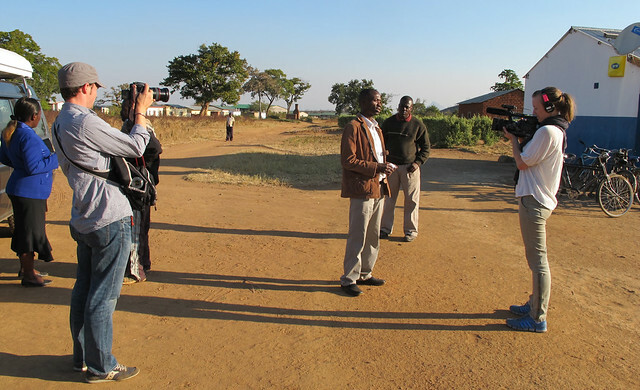 They in turn have contracted a Zambian monitoring and evaluation organisation, RuralNet Associates, to undertake the survey work. In addition, oversight of the trial’s evaluation is provided by Rohit Ramchandani, a DrPH Candidate at Johns Hopkins University. 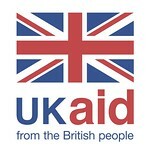 We are very grateful to all our funders: the UK’s Department for International Development; the Johnson & Johnson Corporate Citizenship Trust, Grand Challenges Canada, COMESA/TMSA and Honda. As we got closer and closer to finalising the design of the Kit Yamoyo, we got more and more uncomfortable about including 20g/1 litre sachets of ORS in the kit. The reason for our discomfort was the realisation that: in the home situation, with one sick child, 1 litre of ORS solution is far too much. You’re supposed to throw away what you don’t use within 24 hours – poor people don’t throw things away. So we reached out for advice with this blog post: Calling all ORS Experts – help me out here! This blog post was passed around the ORS fraternity and the conclusions were published here: The ORS Question answered . . . by you. 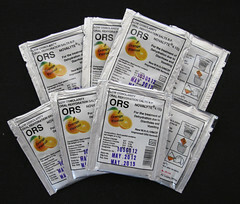 The main conclusion was that we should try to produce an ORS sachet that would make up a glass full of ORS (200ml), not a whole litre. It was time to talk to our local pharmaceutical partner, Pharmanova, about the possibility of doing this and getting approval from the Zambian Pharmaceutical Regulatory Authority in the limited time we had. To cut a long story short, we achieved this and Pharmanova are now manufacturing our own 4g/200ml ORS sachet, in Zambia. We believe that this is an Africa first. We think the smaller sachets and the packaging acting as the measuring device will be a key innovation which has come about by taking a very customer-centred approach. We worked with our customers, considered their circumstances and took on board their needs. In our early discussions with Coca-Cola about how their products got to remote rural areas they introduced the concept of ‘brand pull’. They said that it was ‘the pull of the brand’ that got their products to all corners of the world. This made us focus on a few key aspects: creating a desirable product (quite a challenge when the product is about diarrhoea! 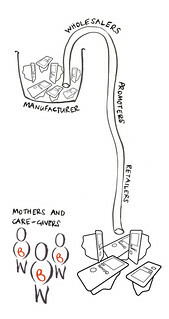 ); making it affordable and ensuring that there is a profit to be made by all those involved along the distribution chain. Our partners, Keepers Zambia Foundation, have been driving activities on the frontline in the remote rural communities we are targeting. They have recruited and training 30 promoters and 50 retailers in each of the two districts we are working in; Katete and Kalomo. 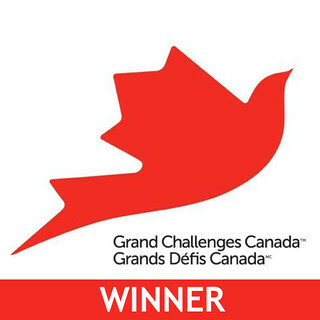 It was a great honour for our primary investigator, Rohit Ramchandani, to be one of the winners in the latest round of Grand Challenges Canada Stars in Global Health Awards. 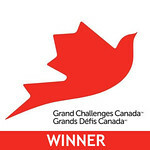 GCC supports bold ideas with the potential for big impact in global health. They are funded by the Government of Canada and fund innovators in low and middle-income countries as well as in Canada. 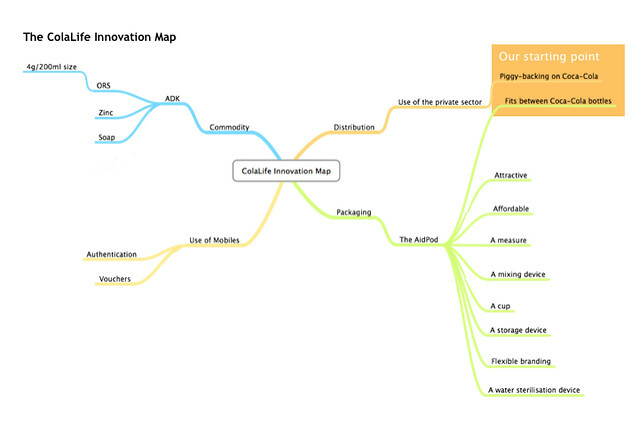 The bold ideas they support integrate science/technology, social and business innovation – something they call Integrated Innovation™, and something that the Government of Canada believes is exemplified by ColaLife. We want our work to have a global impact. Our strategy for achieving this is not to grow ColaLife as an agent for global roll-out but to generate robust evidence of what works. Then, do all we can to get existing players – national Ministries of Health; global NGOs and donors – to incorporate the learning we generate from the trial into their own programmes. This is why we continue to put a lot of effort into building and maintaining alliances with key players in all sectors. This year we are particularly pleased to have strengthened our links with the Clinton Health Access Initiative, PATH and iDE. 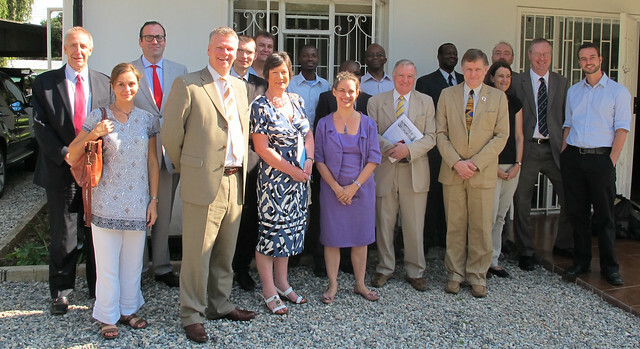 It was also fantastic to host a visit from the UK Parliament’s International Development Committee which consists of MPs from all the UK’s major political parties. ColaLife continues to capture people’s imagination. 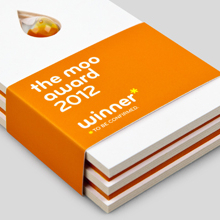 We have won two awards this year and were highly commended in two categories in the UK Packaging Awards. 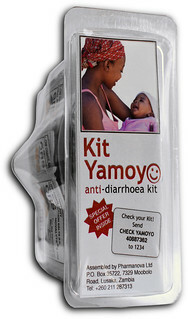 Beyond the trial, our next aim is to generate co-funding for the ‘Kit Yamoyo’ AidPod, so the selling price is affordable to mothers, yet allows profits to be made by wholesalers and rural retailers. 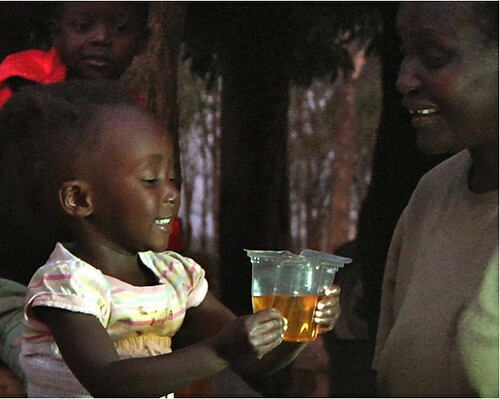 We made a start on that this year: joining the Global Giving Challenge. Through this, we have raised nearly $6,000 in under a month towards our AidPod Fund. Early findings from the COTZ trial indicate that each Anti-diarrhoea Kit may need $1 subsidy, in the short term. Our aim is to eliminate that subsidy, by economies of scale and local production. 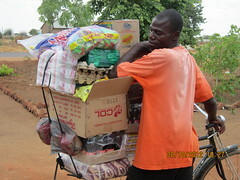 But until then, every $1 raised will ensure an AidPod gets to a rural village, and every 10 AidPods sold by a rural shop puts $2.50 into the hands of the shop-keeper and his family. Currently, we’re sitting in 4th place in the Challenge – if we can get to first place by December 31st, we will win an additional $1,000. In August, it was a great pleasure to host a three-person film crew led by Claire Ward, a mature student in Documentary Film Making at New York University. The other members of the team were Tracy Levin and Guy Godfree. They followed us as we carried out a complete test run of all the processes involved in the manufacture and distribution of Kit Yamoyo, before the trial started in mid-September. A 35-minute documentary called The Cola Road is expected to be released in early 2013. We can’t wait! Finally, as I said last year . . . a big thank you to everyone who has supported ColaLife throughout 2012. We are making great progress. We couldn’t do it without our supporters. You are the foundation of everything!